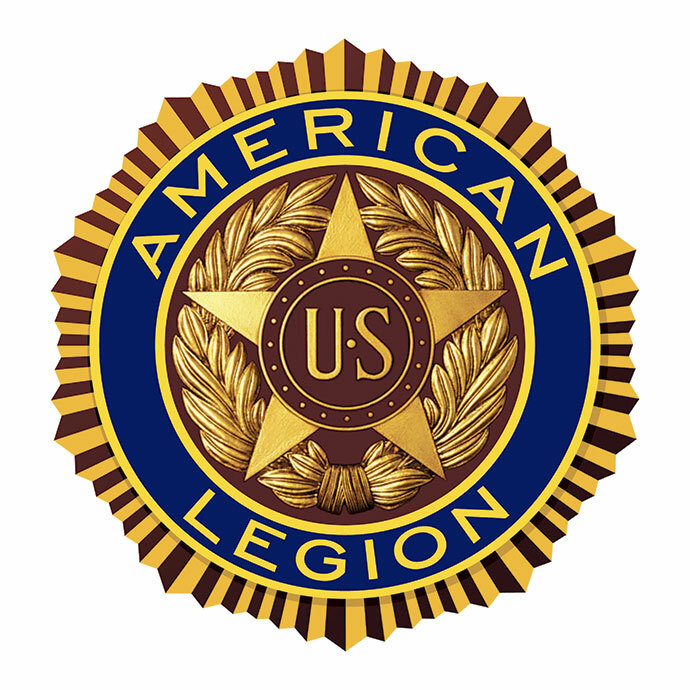 HACKLEBURG - Sonny James American Legion Post 165, which serves the Hackleburg community, will host a Patriot’s Day Ceremony honoring the victims of the Sept. 11, 2001, terror attack and those who have lost their lives since the war on terror began. The event will also be used to recognize local first responders and will take place in the pavilion in Hackleburg located by the recreation center on Saturday, Sept. 8. The ceremony starts at noon and will feature a special address by American Legion National Commander Brett Reistad as well as a number of local speakers.